Can you believe it's already Thursday again?! Christmas will be here before we know it. As always, thank you to those who linked up last week! We love getting inspiration from your posts and are looking forward to seeing what you have in store for us this week. 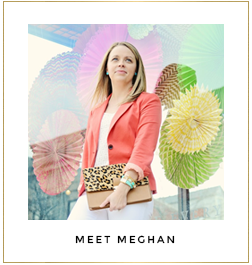 So get linked up, meet some new blog buddies and check out these fabulous ladies while you're at it! 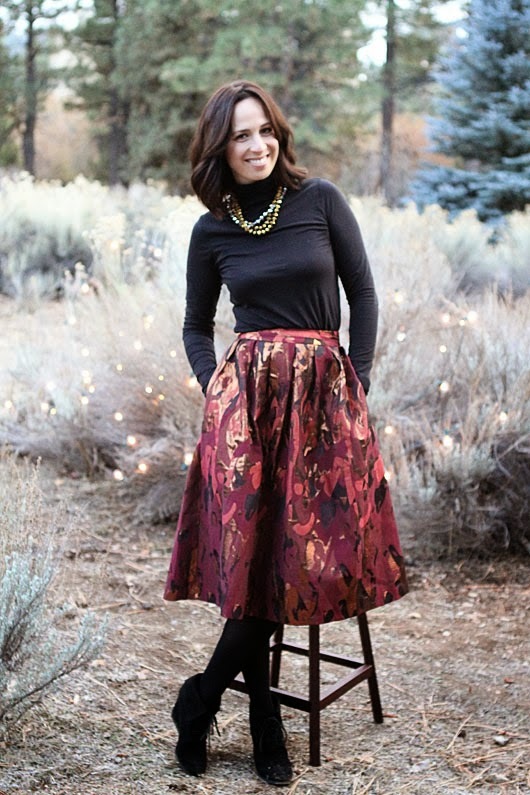 Andrea of For the Love of... is looking chic in this holiday outfit! We love how she kept the look simple by pairing her gorgeous skirt with all black. Plus, check out her blog for a tutorial on how she made this necklace. Bree of aBree Fashion looks darling in her taffeta skirt! We love how she chose to pair it with her yellow cashmere sweater and simple, yet sophisticated accessories. Kristin of Wild One Forever is stunning in her black and white lace dress! She is definitely holiday party ready!